Delano is a community filled with a wide range of homes and windows. At A Perfect View we are staffed and equipped to handle all jobs, big and small. 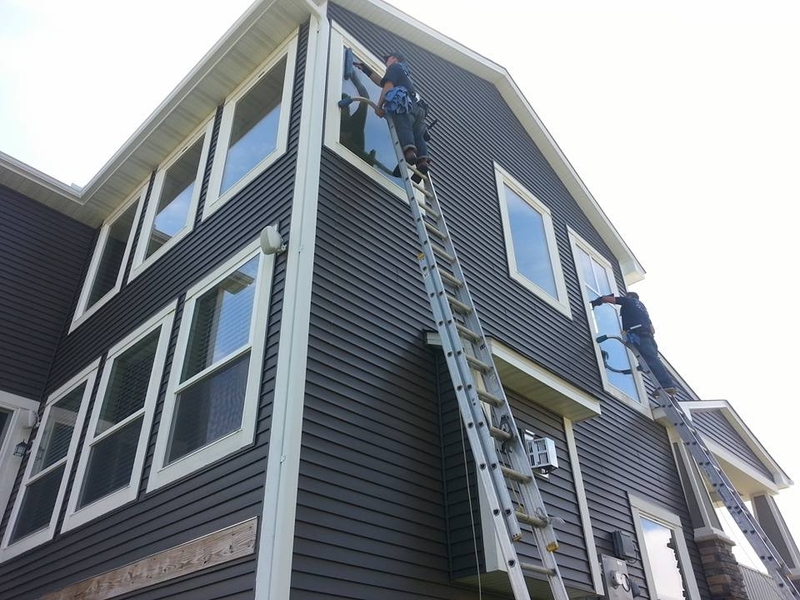 We will be in and out of your home in a timely manner(while doing a very thorough, high quality window washing job).